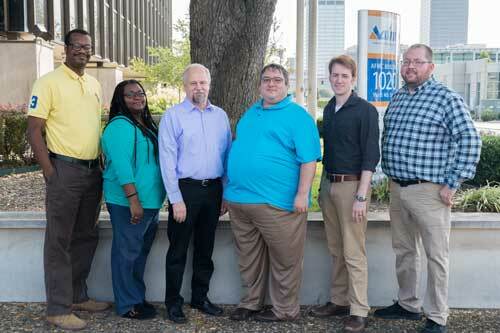 Through a contract with the Arkansas Insurance Department, AFMC software developers created the Insurance Rate Analysis and Tracking Engine (iRATE), to support health insurance rate review. iRATE software automates and streamlines the rate filing review process, making it easier and faster to provide an effective rate review. The software is currently in use in Arkansas, Michigan and the District of Columbia, and is available for purchase by states nationwide and in U.S. territories.